I've updated the link on the Server Info page to go directly to the MediaFire folder where these are shared by their creator as the original links at the top of the BDCraft forum page have been down for a couple of weeks and some people were missing the temporary link he provided in the discussion underneath, I'll revert back to the original link once he has fixed the original post etc. 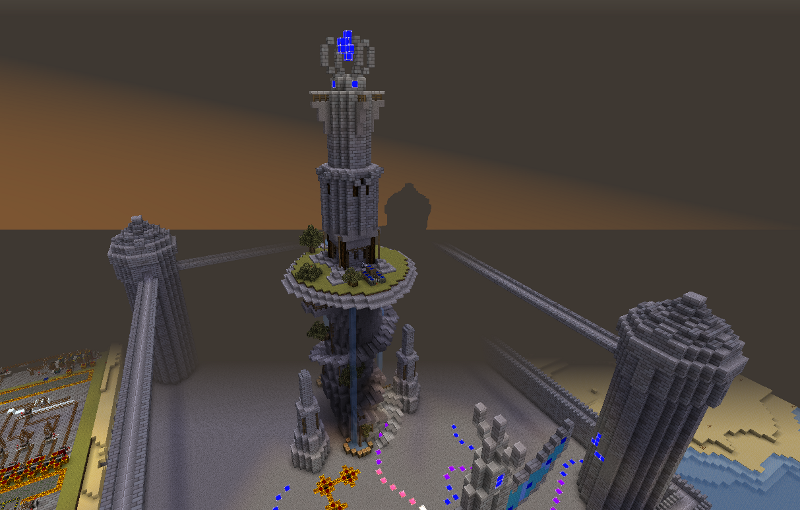 Test some aspects of the new spawn. Make a few small config changes. Clear out some old logs and data. This is expected to take no longer than two hours. *Roughly two hours later than originally planned due to last minute work commitment, sorry for any inconvenience caused! 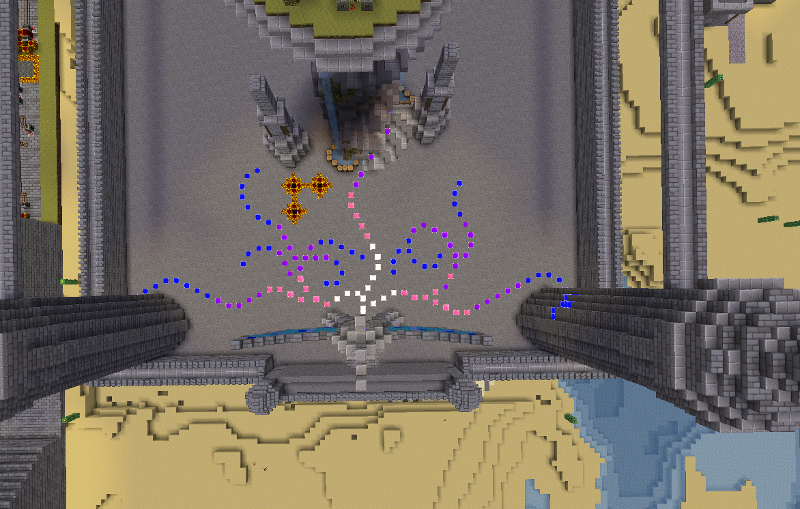 I've made a few subtle permission changes in preparation for the new spawn area, they shouldn't affect anything but please open a modreq if you notice any odd behaviour with regards to teleporting / warping between worlds, thanks! To make it easier for everyone to track the progress of the upcoming Modpack I've added the current version to the ModPack section of this site, currently 0.6.0 (beta). The version will move to 1.0.0 when it actually launches and we expect it to be at around 0.8.0-0.9.0 by the time we open it up for testing beyond staff ranks, it is taking longer than we had hoped but we are making solid progress and with the support of the modding community have come up with new ideas that are being incorporated, blurring the lines between mods and plugins to make the server truly unique. I have a busy couple of months coming up so progress won't be as fast as I'd like but on the bright side the more time we have for testing the less likely that bugs will make it into the final release! 50% Off Member+ & VIP Stones! Due to the decrease in sites with Votifier enabled, which is now probably permanent, and other factors making it harder to earn money on the server the price of Member+ and VIP protection stones has now been reduced by 50% to $50,000! Upgrade Ontime plugin - Done. 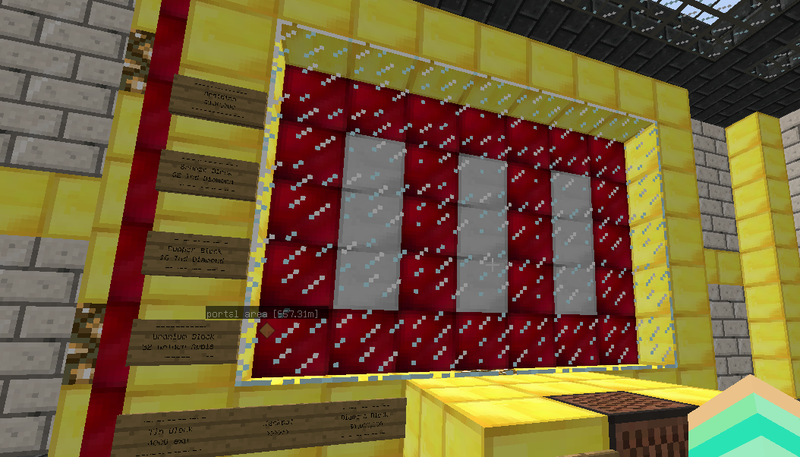 Test upgraded plugin - Done. Management interface update - Done. Small change to maintenance - Done. This is expected to take no longer than two hours but is obviously very dependent on my internet connection speed so may take longer, I'll update here as usual. Update 09:10 - My internet connection is finally back to full speed, I've taken an hour off the estimated finish time! Update 09:30 - All done, the server is back up and you can now connect! still impressive and the first time I've seen all nine blocks come up the same! This is expected to take no longer than two hours but is obviously very dependent on my internet connection speed so may take longer, I'll update here as usual if that's the case. Interesting to see that 80% of our players are either from the USA or UK and that almost a third of players are running Linux! We've known for a little while that players have been able to light Nether portals with lava or fire blocks despite portal creation being disabled, which has led to at least one incident of a portal being created within another players area without their knowledge. This bug has now been fixed and although portals will still light using these methods they will no longer work or create portals in the other world and hence can no longer be used to grief. Existing portals will also no longer work. 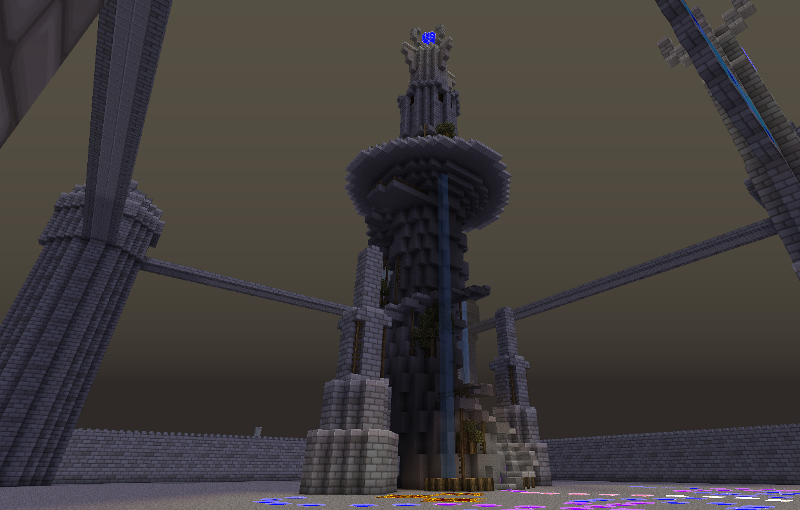 So once again the only way to get to The Nether is via the WorldWarp at spawn. I woke up this morning to an email from our hosting company letting me know that the recent issues with the server since the last management interface update seemed to be connected to the server installation (i.e. the actual physical servers software, not the Minecraft install). As the problem reoccured at around midnight last night they decided to just reinstall everything, but leave the server down for me to check over before starting it back up, so it has been down since then. I have now checked things over and everything seems fine (all our files were kept safe during the reinstall) so the server is now back up. The server is currently experiencing a network issue, this is being investigated by the hosting company and should be resolved very soon. Technically the server isn't down but players will not be able to connect until this is fixed. Update; 20:20 - This is now fixed! Don't forget you can get in the spirit and watch Star Wars Episode IV on the big screen cinema in the Diggy Emporium! Tidy up the log files - Done. Minor config changes - Done. 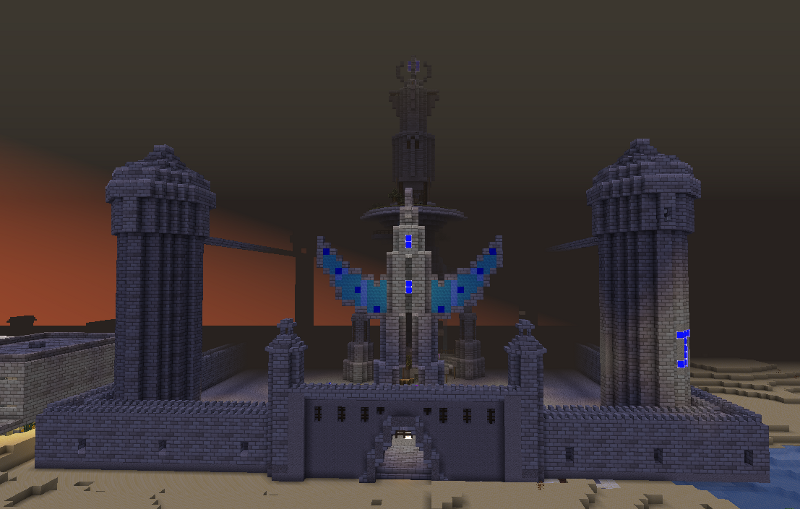 Create world for new spawn* - Done. The server is now back up and whitelist turned off!